Sep. 2 - Dec. 21, 2018 and Jan. 7 - Apr. 27, 2019. 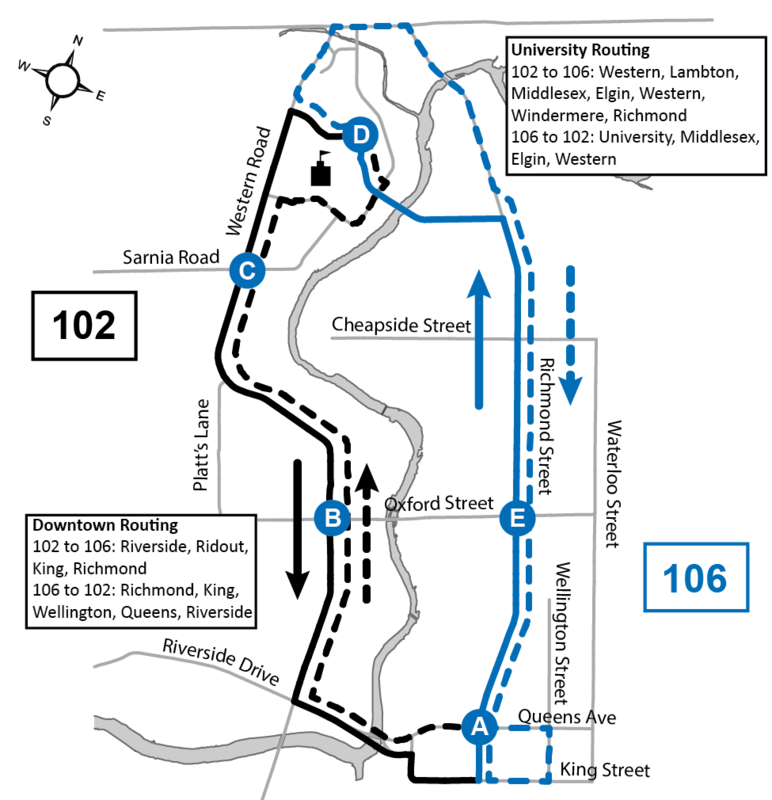 These routes offer limited service during exams and reading weeks.